There’s no excuse for skipping the most important meal of the day – especially when you have a recipe like this one that’s quick, easy and fun to prepare! 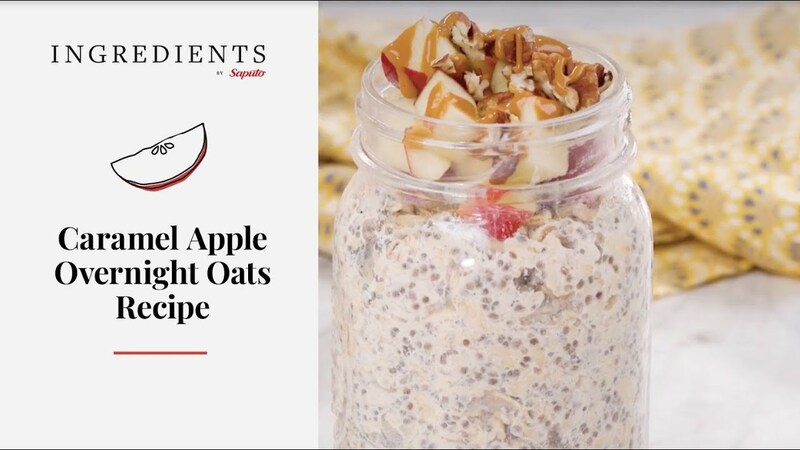 In 1-cup (250 mL) Mason jar, combine oats, apple cider, International Delight Fat Free Caramel Macchiato and chia seeds. Cover and shake well until completely combined. Refrigerate overnight; sprinkle with chopped apple and peanuts before serving. - Add 2 tbsp (30 mL) raisins or chopped dates for added flavour. - Add a pinch of ground cinnamon or pumpkin pie spice for a taste of autumn.